Where can you attend the world’s largest music festival this weekend? Summerfest in Milwaukee, Wisconsin - awesome! 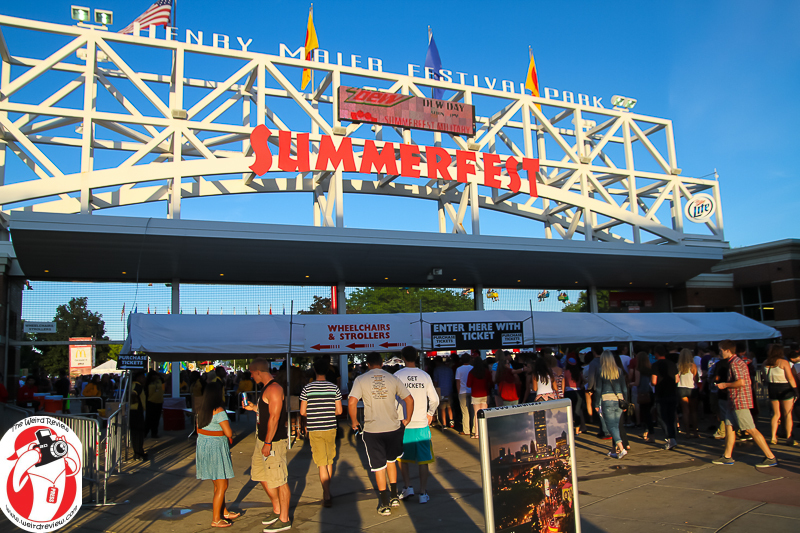 This weekend in Milwaukee, Wisconsin through July 5th, a great music festival, Summerfest, is happening and if you are in the area, have the time and money, it is definitely worth a visit. They also claim to be the largest music festival in the world. Having attended Summerfest and other big, music festivals in Chicago, New Orleans, etc., and having a solid basis for comparison, it seemed worth asking if this is Fact or Faked, in the tradition of Ben Hansen. “What is the basis for your claim that Summerfest is the world’s largest music festival? From what I can tell it is unsubstantiated hyperbole. I search Guinness for Summerfest and and it comes back with “No Results Found.” With 13 stages, I know it can’t be based on that as I have attended other festivals with more stages. More acts? Square miles covered? Days of the festival? Number of attendees? Number of performances? What exactly is your claim based on? So in 1999 Guinness said that Summerfest says it is the world’s largest music festival with no basis for that claim and Guinness did not confirm that it was. Looking at the Summerfest 2015 site the festival now has “11 stages with over 800 acts“, an apparent reduction from 1998. From the point of view of this National Music and Tourism Examiner, a Jazz festival is, indeed a music festival, and Montreal, Canada is the place to be if you want to attend the biggest in the world this weekend. If size isn’t important to you, there are many wonderful music festivals around the country. New Orleans has the Jazz and Heritage Festival, the Voodoo Music and Arts Experience, the Satchmo Fest, and the French Quarter Festival. Chicago has the “World’s Largest Blues Festival“, the Chicago Jazz Festival, and you can catch some good concerts at what is billed as the World’s Largest Furry Con, Anthrocon, next weekend in Pittsburgh. 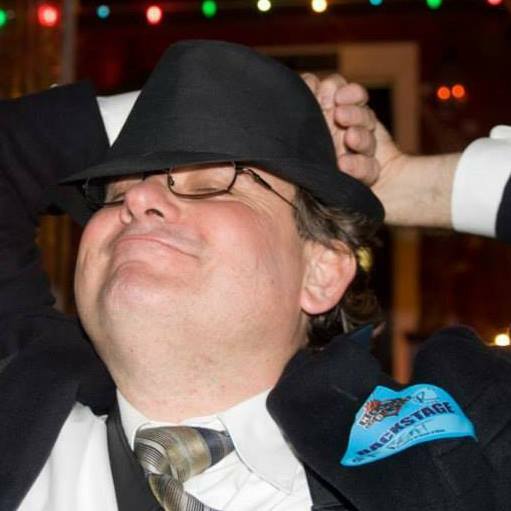 For more about National Music and National Tourism Examiner John N. Collins, find him on Twitter, Instagram, Youtube, and Facebook. Oh, and do check out his interview with Ben Hansen!